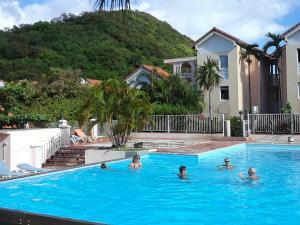 ﻿ Best Price on Les Villas Creoles de Sainte-Anne in Sainte-Anne + Reviews! 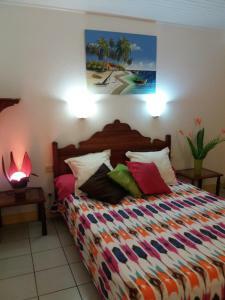 Located in Sainte-Anne, Les Villas Créoles de Sainte-Anne offers accommodations with a terrace and free WiFi. Opening to a balcony with garden views, all units are fitted with a kitchen with a dishwasher and an oven. Some units are air-conditioned and include a seating and/or dining area. The resort village has an outdoor pool. If you would like to discover the area, snorkeling is possible nearby and the property can arrange a car rental service. Les Trois-Îlets is 21 miles from Les Villas Créoles de Sainte-Anne.